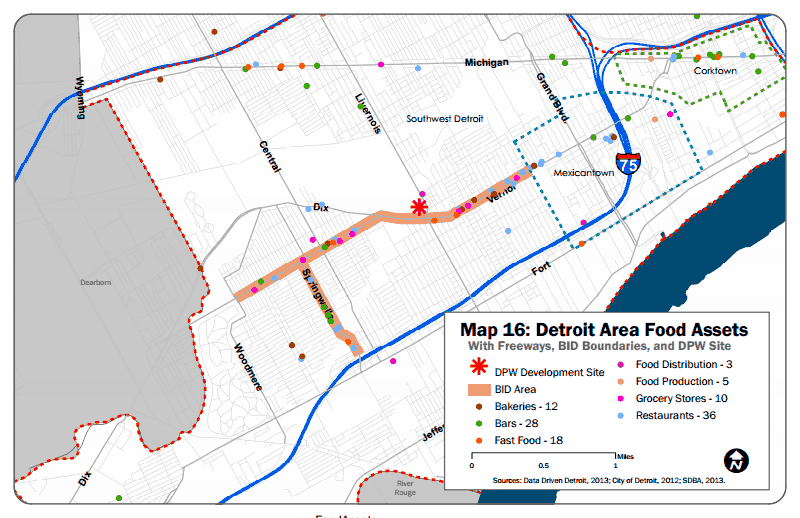 The Michigan Municipal League is supporting eight communities with development projects. Those projects are part of the PlacePlan program. It's a partnership between Michigan State University, the Michigan Municipal League and the Michigan State Housing Authority. The projects are focused on increasing economic activity in those communities. Luke Forest is with the Michigan Municipal League. He says these projects will make Michigan cities more attractive to employers and young people.